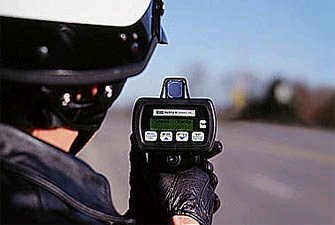 NEW YORK STATE (August 5, 2015) – The New York State Police will conduct a week-long enforcement initiative to crack down on speeding and aggressive drivers across the state. The Speed Week campaign runs through August 11. Speeding is listed as a contributing factor in nearly one third of all fatal crashes in New York State. In 2013, 352 people were killed and nearly 19,000 injured in speed related crashes statewide. During this summer’s “Speed Week,” Troopers will be using both marked State Police vehicles and Concealed Identity Traffic Enforcement (CITE) vehicles as part of the operation. 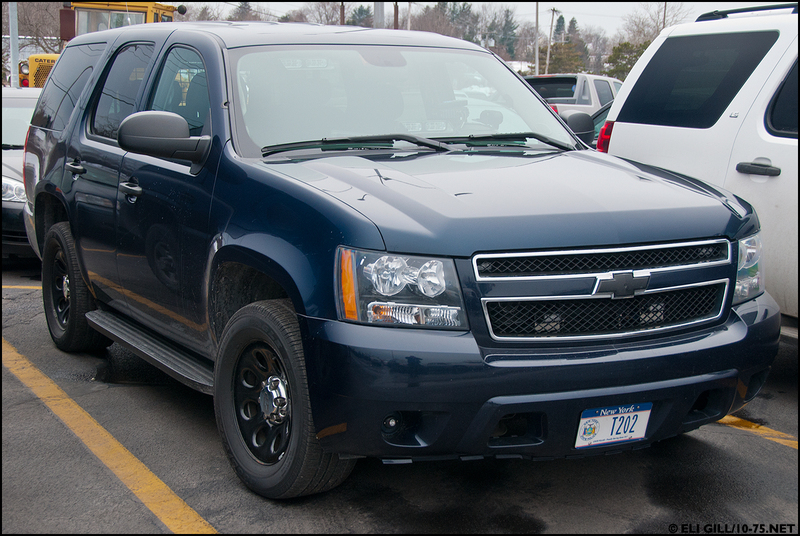 The CITE vehicles allow Troopers to more easily identify motorists who are violating laws while driving. These vehicles blend in with every day traffic but are unmistakable as emergency vehicles once the emergency lighting is activated. Troopers will also be watching for other traffic violations, including distracted or impaired drivers, vehicle occupants who are not properly buckled up, and drivers that are violating New York’s Move Over law. During the August 2014 Speed Week campaign, State Police issued more than 22,000 traffic tickets. More than 10,000 of the tickets were for speeding, and more than 600 were for violations of the Move Over law. Funding for the Speed Week initiative is provided through a grant from the Governor’s Traffic Safety Committee.